Some web hosting companies will restrict the file upload limit. You know there are so many WordPress themes are available with a huge size. You can’t upload the file through the WordPress theme uploader. In that case, we need to use an FTP client such as FileZilla. For that, you need an FTP account. 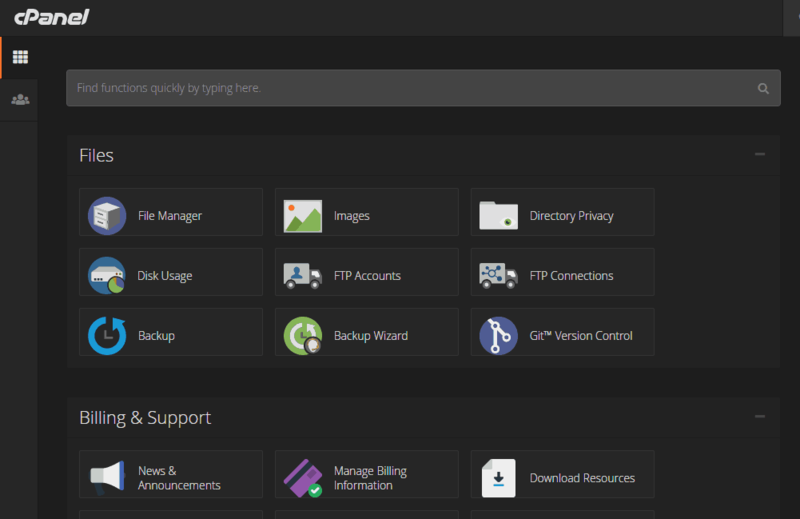 In this post, we are going to show you how can you create an FTP account in cPanel. There, you can see the FTP accounts section. SImply open it. Simply create an FTP account there. You need to enter a username and password. You are now successfully created the FTP account. In most cases the port might be 21 and hostname will be like ftp.example.com. If you are having trouble, click on the configure FTP client button. It will show you all the credentials. Enter those in the FTP client and connect to your backend. Soon, you will be redirected to your public_HTML folder. it depends. Some web hosting companies will allow unlimited FTP accounts and some will allow 3 or 4. Well, we will not recommend you creating 2 or more FTP accounts. If someone got your FTP credentials, they can simply access your website and wipe all the contents. We have worked with so many web hosting companies yet. None of them charged extra for exceeding the transfer limit. Some website hosting like Namecheap and Bluehost got limited disk space. If you upload large files like movies, you are exhausting the disk space and bandwidth. Also, we will not recommend uploading videos directly on WordPress. We will always use FileZilla for our projects. It’s one of the best and powerful FTP clients available. We hope you found this tutorial helpful and enjoyed the read. If you did, please consider sharing this post with your friends and fellow bloggers. Check out our blog for more related guides. For creating a MySQL database, you may want to check out our guide on how to create a MySQL database using cPanel.